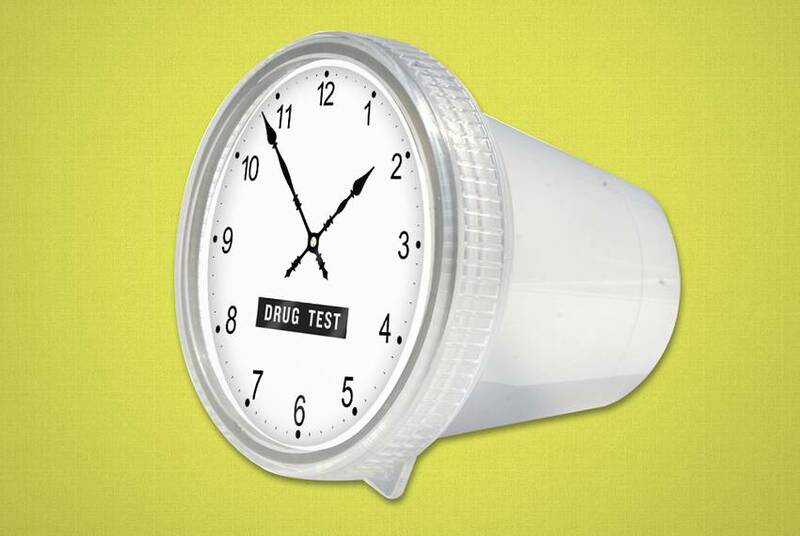 More than four years after Texas lawmakers approved a law allowing for the drug testing of certain out-of-work Texans applying for unemployment, supporters blame the Obama administration for keeping the program from getting started. Many of the legislators who originally elevated Joe Straus into the House speaker's chair four legislative sessions ago are gone. 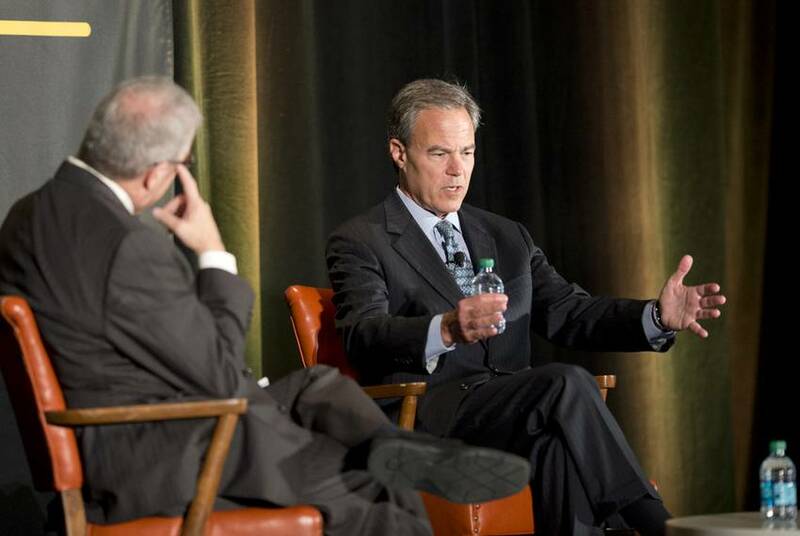 But as he enters another election cycle with his eye on another term, Straus is in remarkably good political shape. 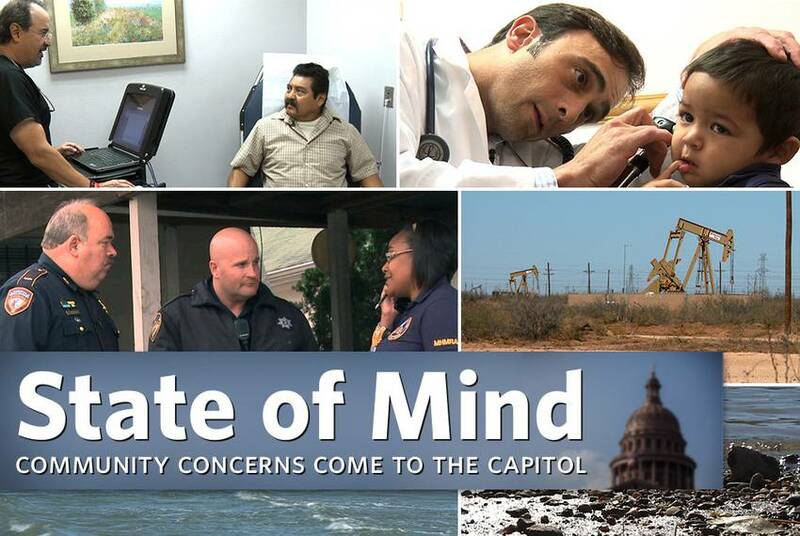 With the 84th Legislature underway, we've renewed our State of Mind video series, a look at various issues that communities across the state are talking about. First up, a look at some issues from the last session. 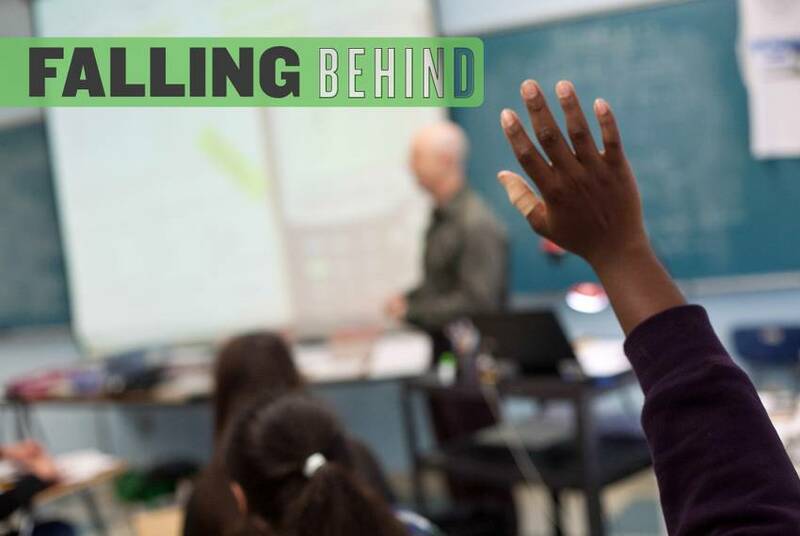 In June, the state ordered Honors Academy Charter District to close its campuses due to poor academic performance. 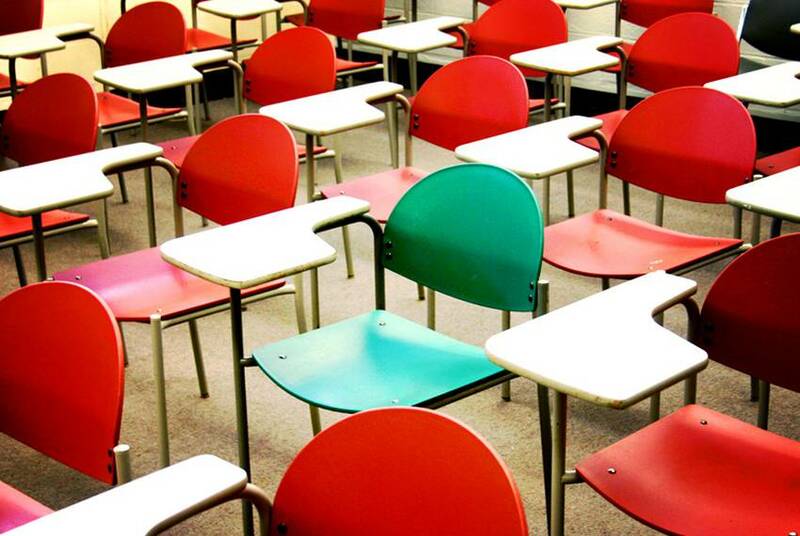 But Honors' campuses remain open — and the district publicizes itself as accredited. 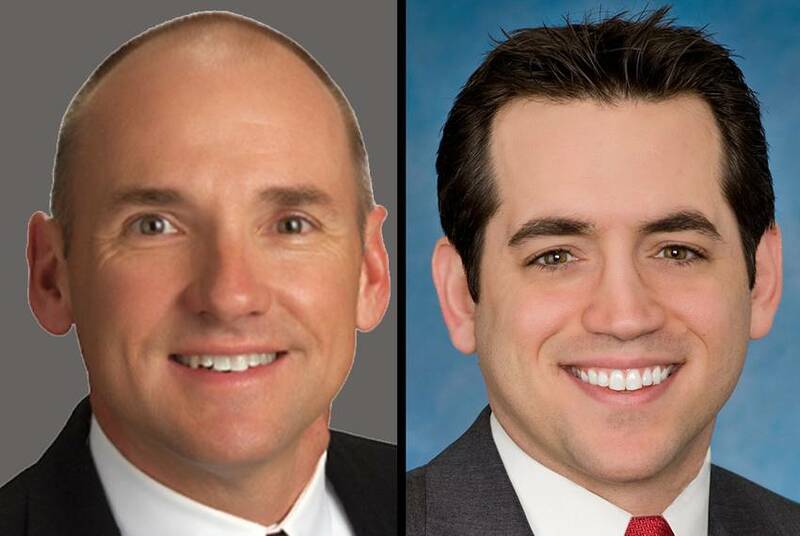 Full video of my 10/23 TribLive conversation with state Rep. Travis Clardy, R-Nacogdoches, and state Sen. Robert Nichols, R-Jacksonville, on the campus of Stephen F. Austin State University. 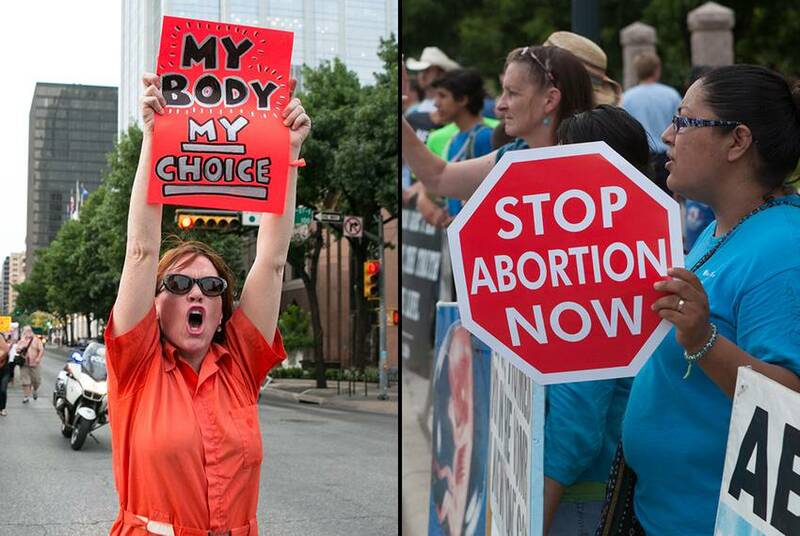 A provision of the Texas abortion law that closed all but eight abortion facilities in the state almost two weeks ago was put on hold Tuesday by the U.S. Supreme Court. 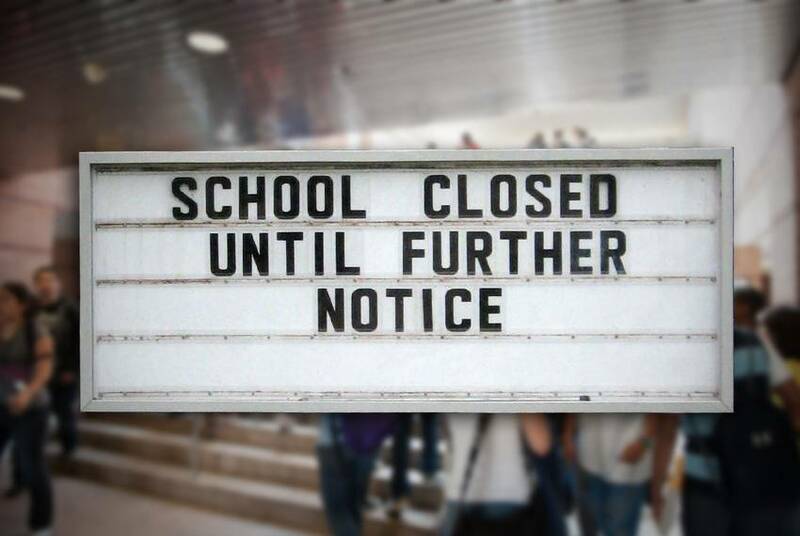 UPDATED: Attorney General Greg Abbott will appeal a ruling that the Texas school finance system is unconstitutional, according to a notice his office sent Friday to attorneys in the case. 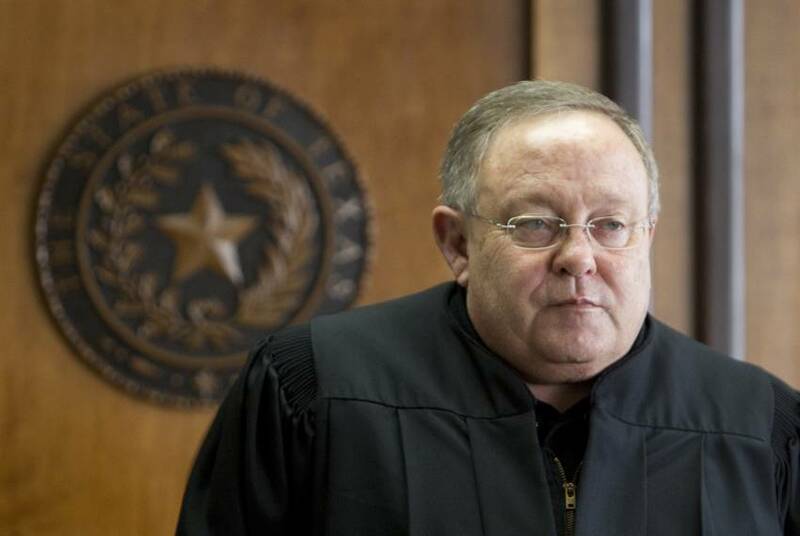 The appeal is set to go directly to the Texas Supreme Court. 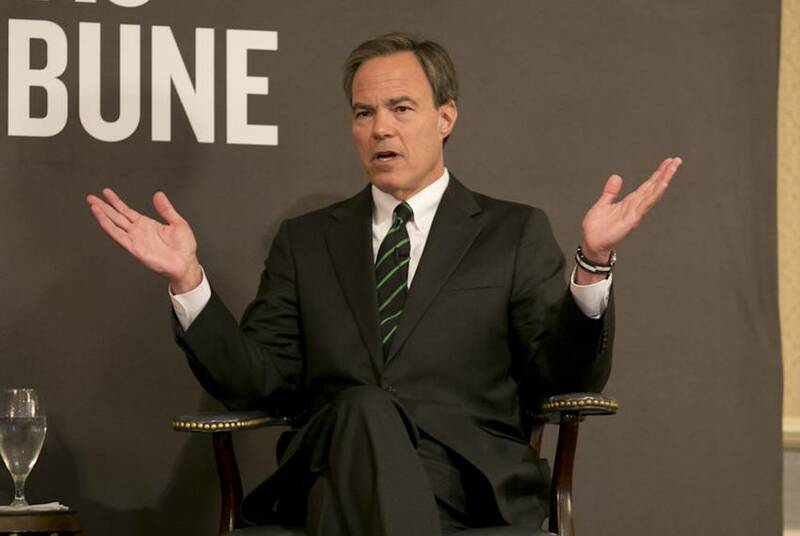 Full video of Ross Ramsey's 2014 Texas Tribune Festival keynote conversation with state Rep. Joe Straus, R-San Antonio, Speaker of the Texas House. 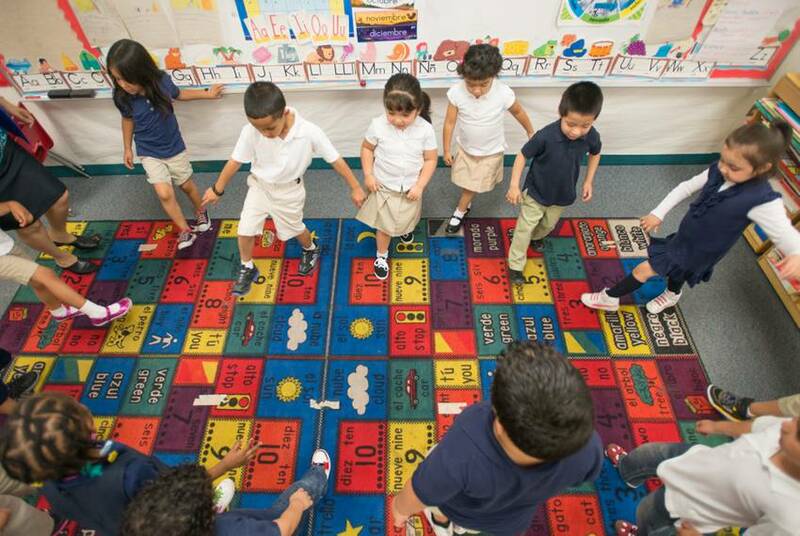 In a shift for a state that has shunned other federal education initiatives, Texas will participate in an Obama administration early learning program. 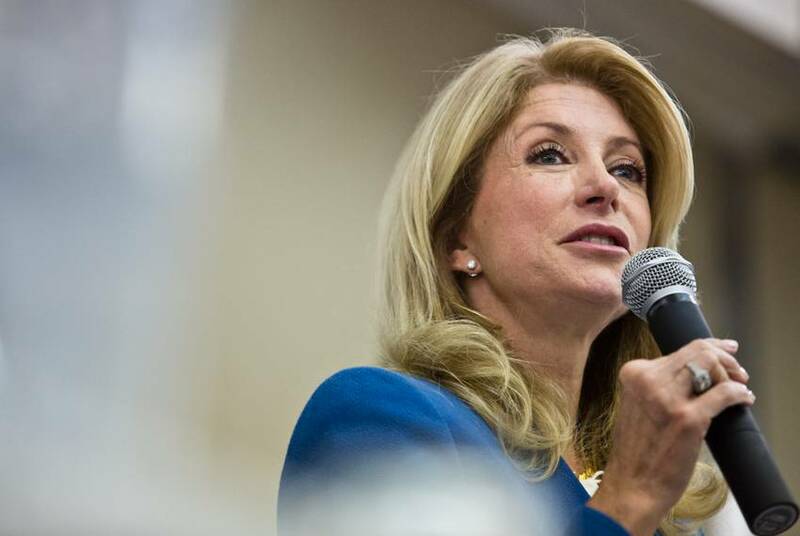 In an exclusive interview with ABC News' Robin Roberts, Texas Democratic gubernatorial nominee Wendy Davis talks about her "difficult decision" to have an abortion in 1996, when doctors told her the baby had severe brain abnormalities. 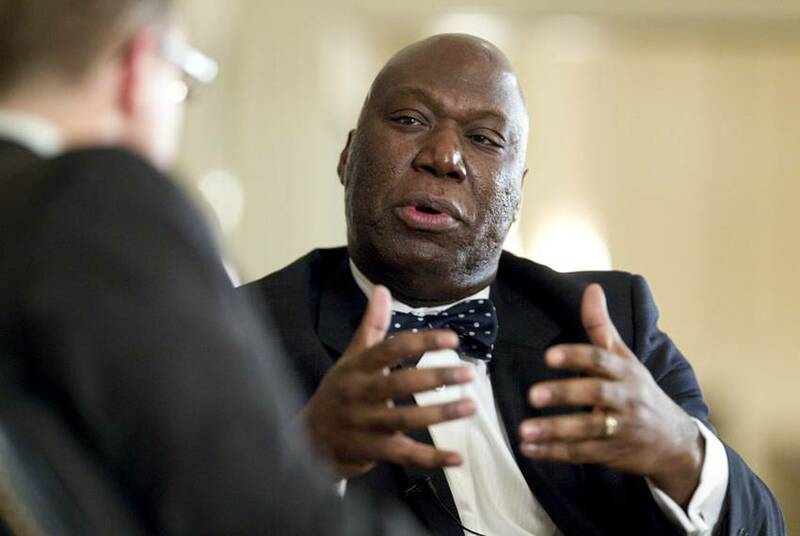 Education Commissioner: "The System Needs to Catch Up"
UPDATED: Asked why the state had delayed a transition away from lower passing standards on state exams, Texas Education Commissioner Michael Williams told state lawmakers Tuesday that classroom instruction had failed to meet the rigor demanded by the new tests. 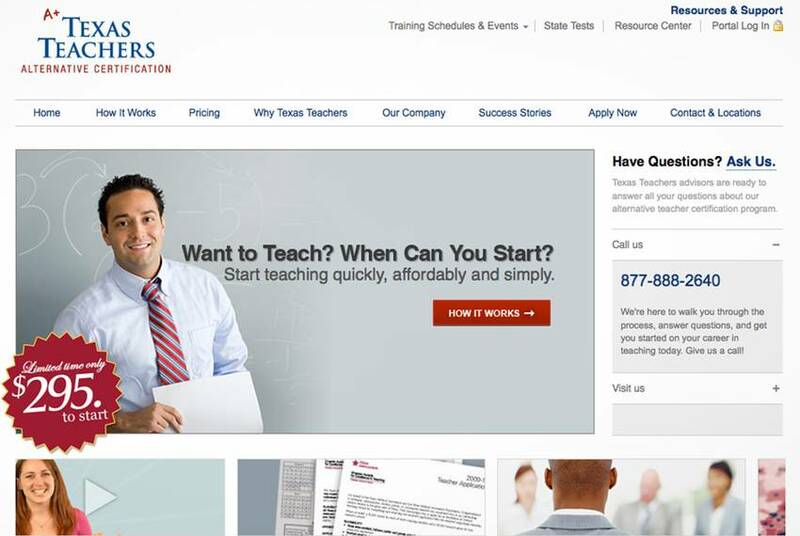 For-profit teacher certification companies are flourishing in Texas. But as the industry grows, so do questions about the state's ability to control the quality of training the programs provide. 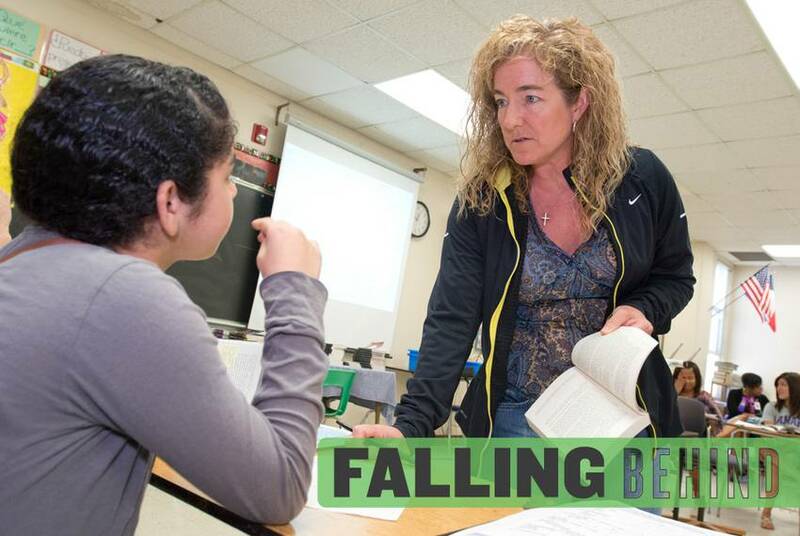 A new state policy that ties teacher evaluations to student performance on standardized tests is drawing criticism from a range of sources. 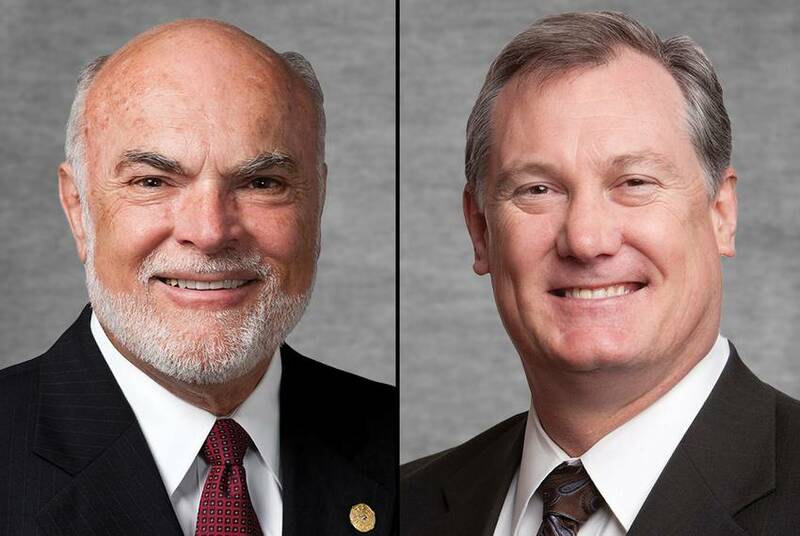 It is likely to be a topic of discussion Wednesday at a Texas House Public Education Committee hearing.